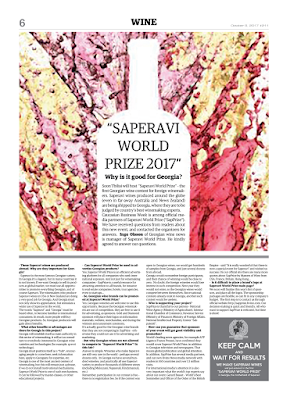 Hvino News | Georgian Wine News: Saperavi World Prize 2017 – Why is it good for Georgia? 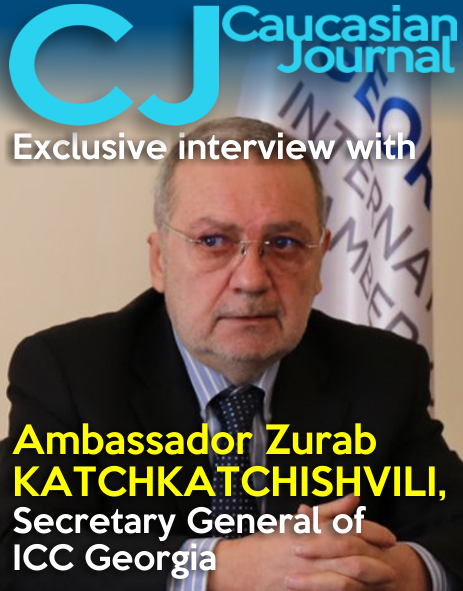 – Can Saperavi World Prize be used to advertise Georgian products? 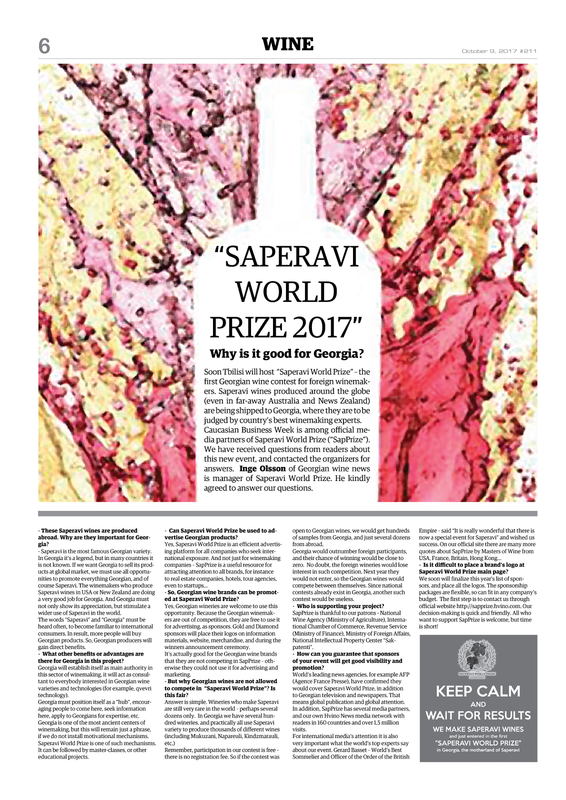 – So, Georgian wine brands can be promoted at Saperavi World Prize? 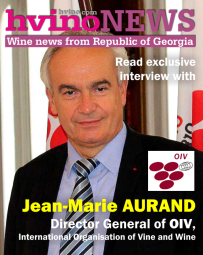 Yes, Georgian wineries are welcome to use this opportunity. 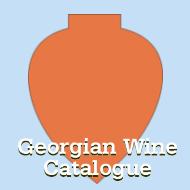 Because the Georgian winemakers are out of competition, they are free to use it for advertising, as sponsors. Gold and Diamond sponsors will place their logos on information materials, website, merchandise, and during the winners announcement ceremony. 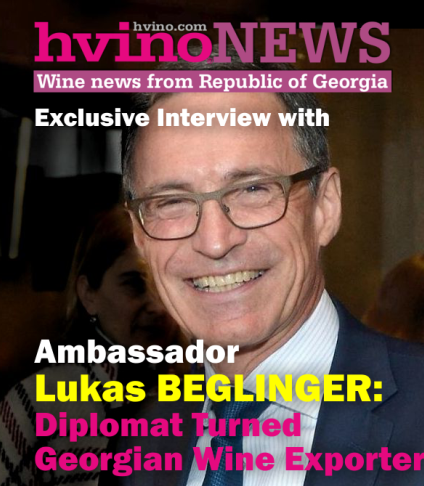 It’s actually good for the Georgian wine brands that they are not competing in SapPrize – otherwise they could not use it for advertising and marketing. 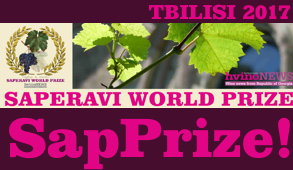 – But why Georgian wines are not allowed to compete in “Saperavi World Prize”? Is this fair? Remember, participation in our contest is free – there is no registration fee. So if the contest was open to Georgian wines, we would get hundreds of samples from Georgia, and just several dozens from abroad. Georgia would outnumber foreign participants, and their chance of winning would be close to zero. No doubt, the foreign wineries would lose interest in such competition. Next year they would not enter, so the Georgian wines would compete between themselves. Since national contests already exist in Georgia, another such contest would be useless. – Who is supporting your project? SapPrize is thankful to our patrons – National Wine Agency (Ministry of Agriculture), International Chamber of Commerce, Revenue Service (Ministry of Finance), Ministry of Foreign Affairs, National Intellectual Property Center “Sakpatenti”. – How can you guarantee that sponsors of your event will get good visibility and promotion? 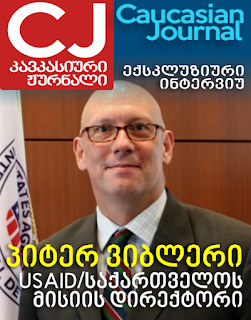 World’s leading news agencies, for example AFP (Agence France Presse), have confirmed they would cover Saperavi World Prize, in addition to Georgian television and newspapers. That means global publication and global attention. In addition, SapPrize has several media partners, and our own Hvino News media network with readers in 160 countries and over 1,5 million visits. – Is it difficult to place a brand’s logo at Saperavi World Prize main page? We soon will finalize this year’s list of sponsors, and place all the logos. The sponsorship packages are flexible, so can fit in any company’s budget. The first step is to contact us through official website http://sapprize.hvino.com. Our decision-making is quick and friendly. All who want to support SapPrize is welcome, but time is short!